A fully-illustrated linked-collection of essays on cycling and the love of dogs from Laura Madeline Wiseman. 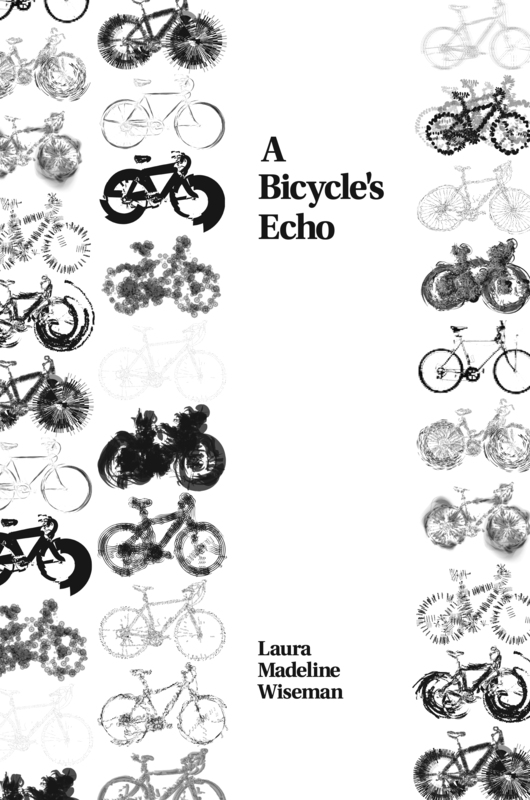 A Bicycle’s Echo includes “Finding the Gap on Dead Man’s Run” selected as a Finalist in the 41st New Millennium Writings 2016 Literary Awards for Nonfiction and “Seven Cities of Good” which was the Honorable Mention in the 2016 Pacifica Literary Review Creative Nonfiction Contest. When Laura Madeline Wiseman got her first part-time job washing dishes in a nursing home, her dad got her a bicycle, a Ten-Speed Olympia Huffy, and started her on a commuter’s adventure. 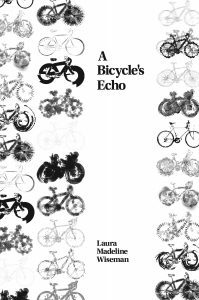 Written in clear and compelling prose, A Bicycle’s Echo reflects on commuting, long-distance cycling, and refurbishing old Scwhinns. Crossing international borders by bicycle, riding through a Midwestern fog, and taking city trails where wildlife still forages, these essays consider the ways we journey, who guides our path, and the pets, friends, and family who welcomes us home. 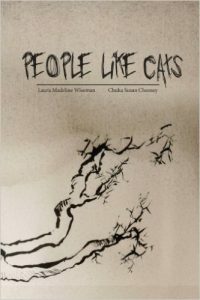 People Like Cats is a collaborative book with art by Chuka Susan Chesney and poetry by Laura Madeline Wiseman published by Red Dashboard. 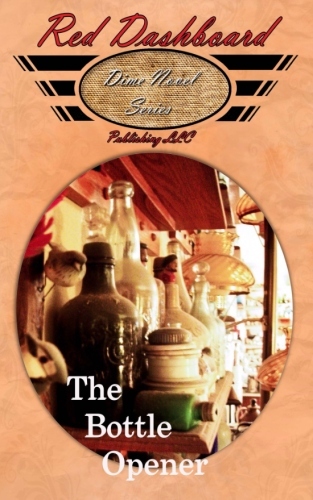 Featuring Chesney’s lush and varied art and Wiseman’s prose poetry, it features all things of cat fancy as it mediates on the human itch for feline companionship. 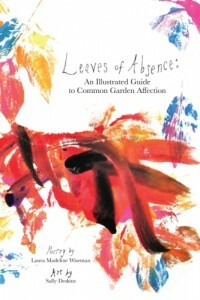 Red Dashboard LLC Publication presents a published collaborative project, Leave of Absence: An Illustrated Guide to Common Garden Affection–is art and illustrations. This collection is a lush look at the body and nature offers a rich pallet on the human form and these tall creatures that stand among us. Moving from fairy tale to children’s book, film representation to fact, it tells the love story of two trees as they fall from a growing forest into the outstretched limbs of the other. Wiseman’s poetry and Deskins’ body and tree prints and drawings weave a rich ecology of place to show us that even when we’re reaching away from what we know, our lives are actually becoming more entwined, binding us to what we love. On a quaint vacation to the ocean, a Midwestern couple finds a drift bottle, and another, until there are dozens. Taking the mysterious messages home, they seek to break the codes, unaware of what such words will mean for them. 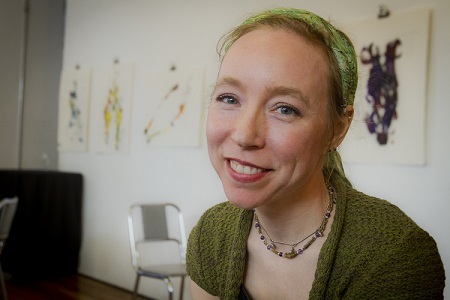 Laura Madeline Wiseman teaches writing at the University of Nebraska-Lincoln. Her book Velocipede (Stephen F. Austin State University Press), is a 2016 Foreword INDIES Book of the Year Award Finalist for Sports. Her poetry and essays have appeared in Sport Literate, Boneshaker Magazine, Adventure Cycling blog, and elsewhere. Her essay “Seven Cities of Good” was an honorable mention in Pacifica Literary Review’s 2015 Creative Nonfiction Award and her essay “Finding the Gap on Dead Man’s Run” was a finalist in the 41st New Millennium Writings Literary Awards for Nonfiction. Her collaborative book with Sally Deskins Leaves of Absence (Red Dashboard) is an Honor Book for the 2017 Nebraska Book Award. Her poetry, fiction, creative nonfiction, and reviews have appeared or are forthcoming in Margie, Mid-American Review, Poet Lore, Blackbird, Arts & Letters, Prairie Schooner, Feminist Studies, Thirteenth Moon, American Short Fiction, Cream City Review, and elsewhere.